Opportunity abounds - know where to find it? Learn more about the hidden job market and getting your foot in the door. Real. Human. Solutions. At the speed of now. 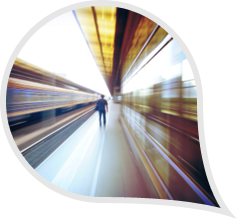 Bridging the divide between business and people. 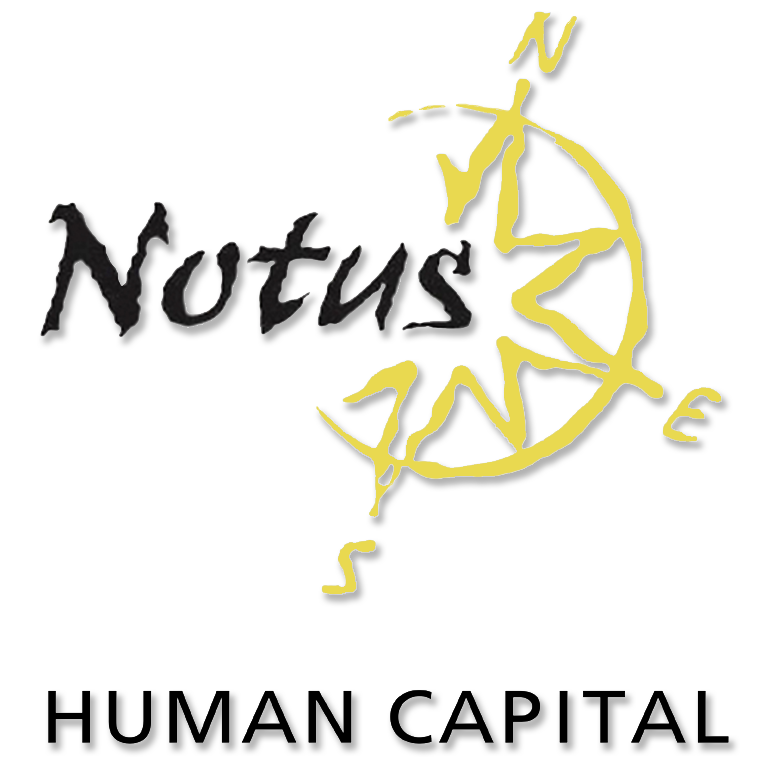 Notus HC is an industry leader and innovator in career management, outplacement, talent sourcing, organizational and workforce development. 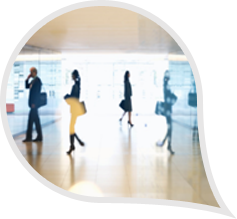 The foundation of our human capital resources comes from our unique contact network. For executives and professionals it means more opportunities, accessing the unadvertised job market, and a foot in the door – it’s the fastest way to a better job. For organizations it means a resource with exceptional reach into a vast array of talent in all industries, at all professional levels and from across the globe. No other human capital organization brings businesses and individuals together in quite the same way. The fastest way to a better job starts here. Access the unadvertised job market, connect with key decision makers and get a leg up on the competition. We can manage all of your human capital needs from outplacement to executive recruiting, and human capital management to organizational training and development. Click below to learn more, then contact us when you’re ready to talk. We look forward to hearing from you.